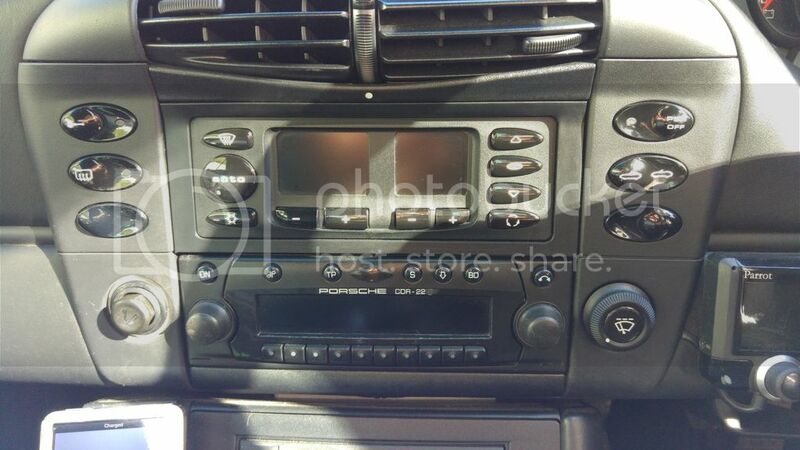 911uk.com - Porsche Forum : View topic - Centre Console delete - moving rear wiper switch across? 911uk.com Forum Index > 996 (1997 - 2005) > Centre Console delete - moving rear wiper switch across? Posted: Thu Jan 11, 2018 1:30 pm Post subject: Centre Console delete - moving rear wiper switch across? 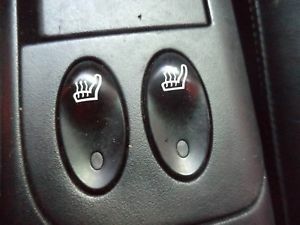 I want to delete the console on my C4S but as it has heated seats, I want to move the heated seat switches up where the blanks are in the horseshoe. To do this, I need to move the rear wiper switch from the bottom left to the middle right, so where can I find a suitable switch? I'm guessing I just need one from a LHD Car do I? Which switches do you have and which are blank? 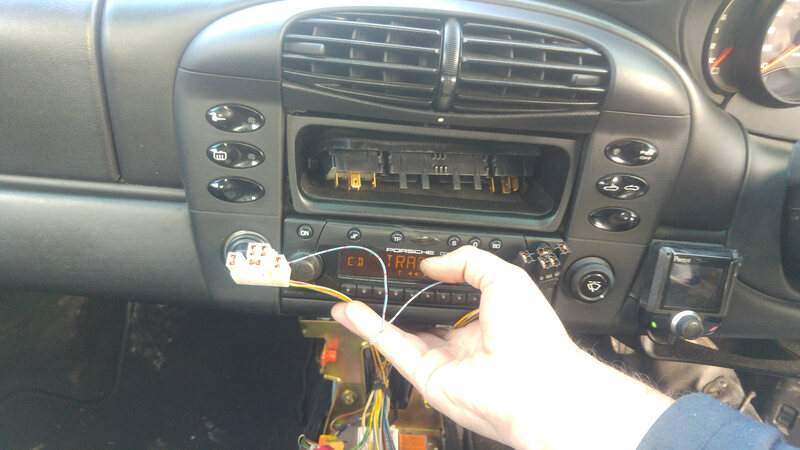 Posted: Thu Jan 11, 2018 6:37 pm Post subject: Re: Centre Console delete - moving rear wiper switch across? so where can I find a suitable switch? I'm guessing I just need one from a LHD Car do I? I've swapped sides with some of my switches. Can't see the problem with just moving it to where you want it? I know it'll rock the other way but I find that better as I can tell the difference between my 'top down' switch and the psm switch without looking. If you mean just swop the switch from left to right then you dont need a new switch .. the fixings are generic for all switches in the horse shoe . First part of Dammits post shows his consol delete . The reason I want to change the switch is that if I move it to the opposite side then it either needs to be upside down or click the wrong way, both of which will upset my OCD as the icon will be upside down! Thinking about it, maybe the door lock switch icon is symmetrical vertically so that could be the one to move..
Will have to check tomorrow. I stripped my centre console down today as I'm in the process of fitting a double din head unit and need the HVAC where the cubby hole is. I had to remove the heated seat buttons housing whilst I played around and I reckon there's enough wire to move them up without a problem. With regards to your OCD, just move the switch in question to the other side, leaving the correct way up (so the icon is right) and I bet you don't even notice. Perfect - that's what I'll do. I've just checked the wiring length for you and there's plenty.